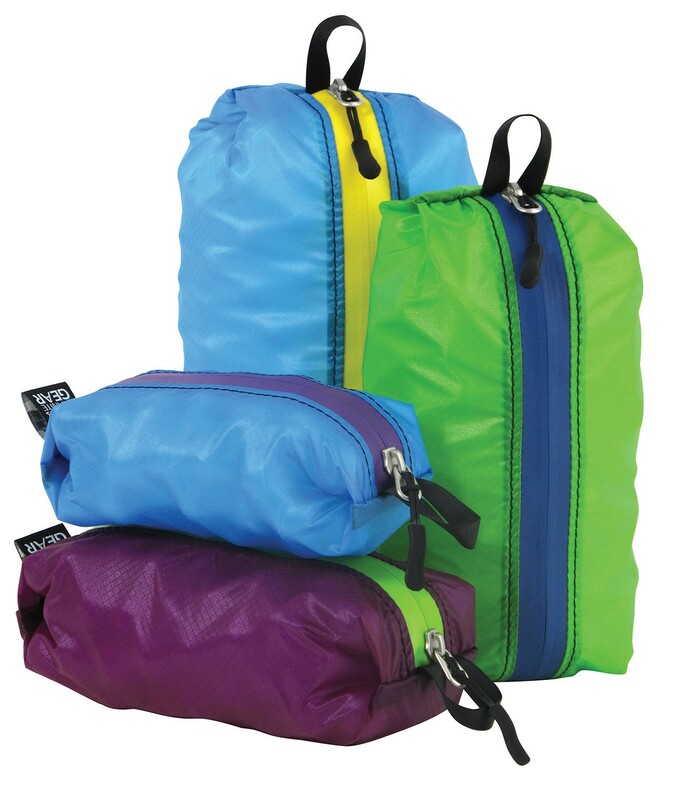 Smaller version of our ultralight zippered stowage solution. 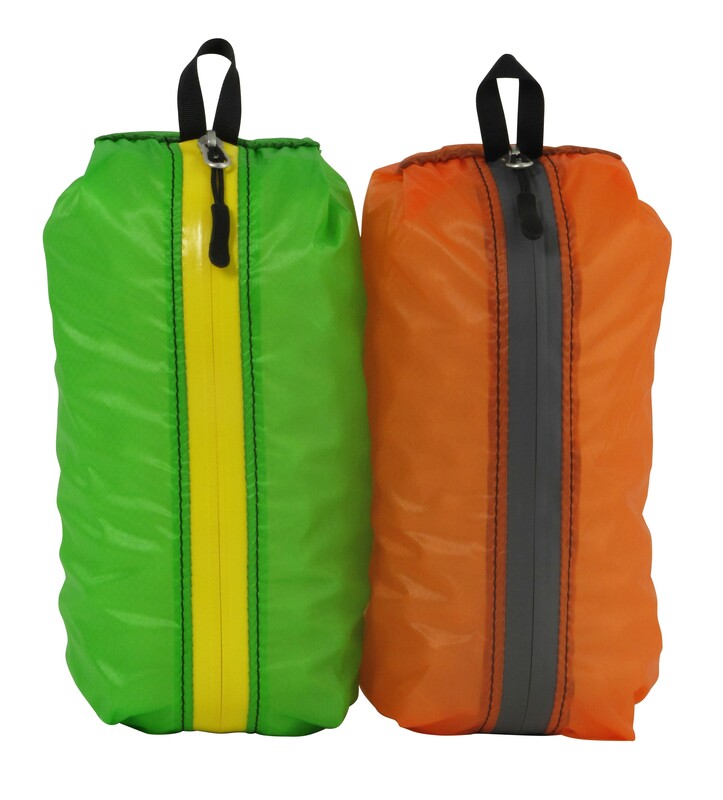 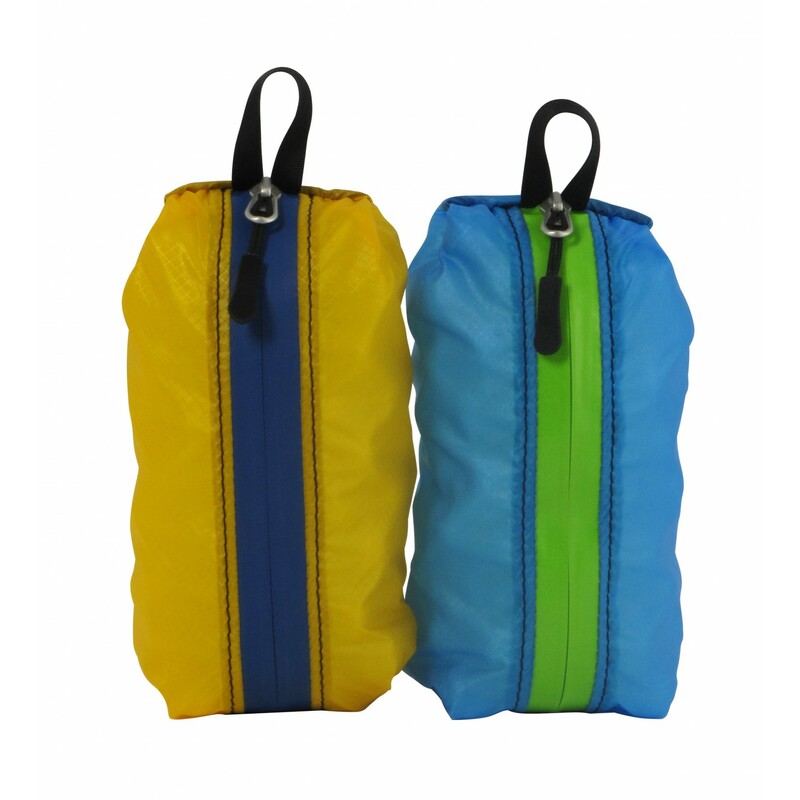 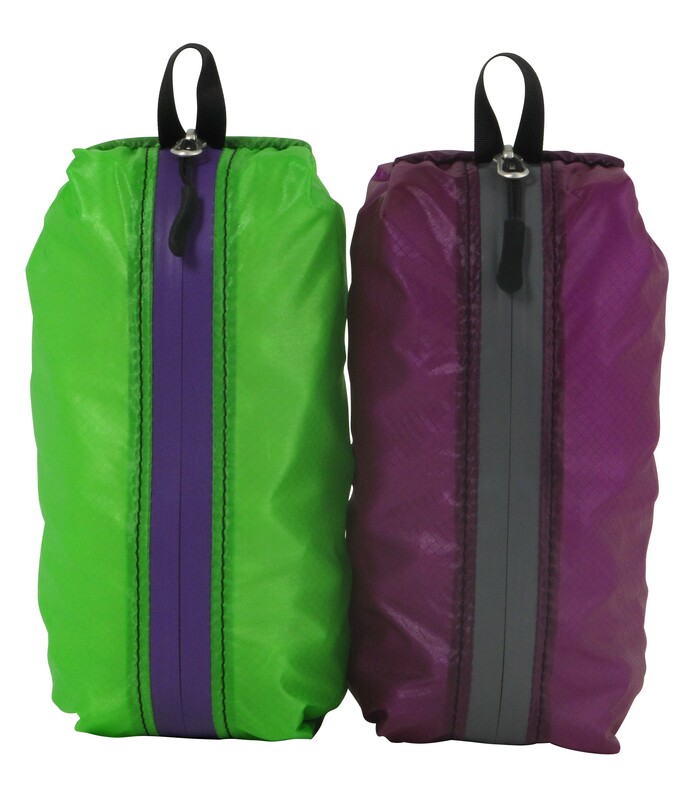 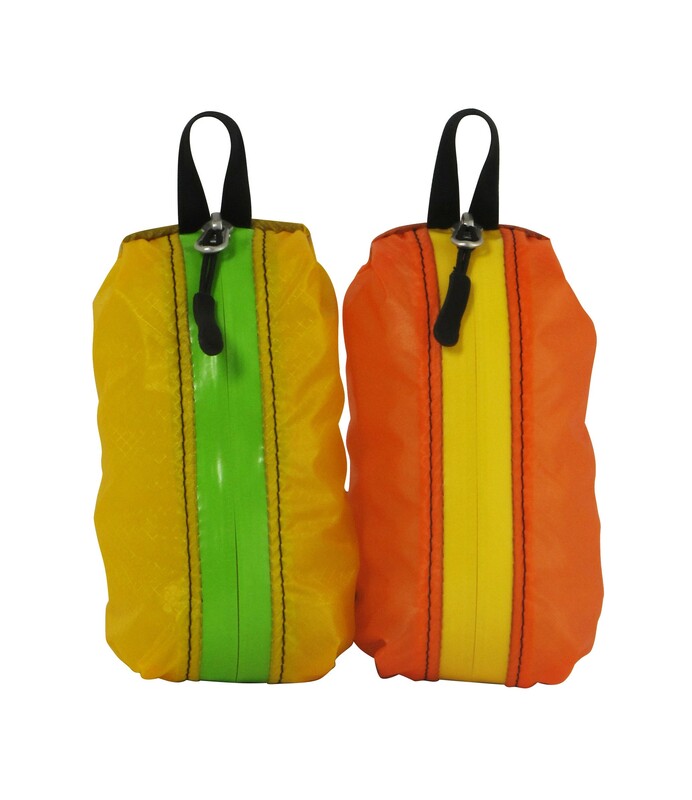 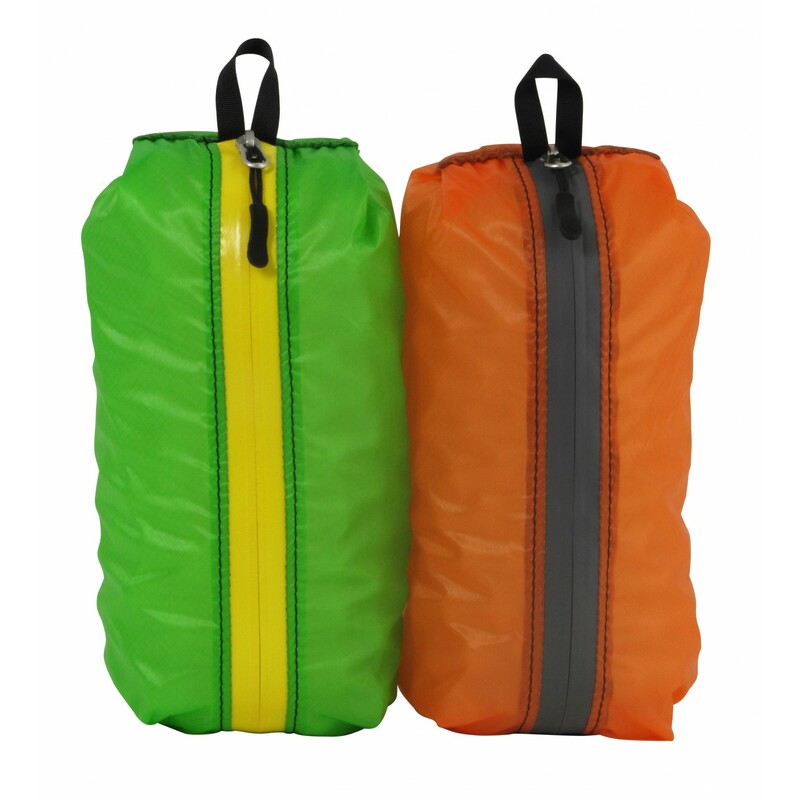 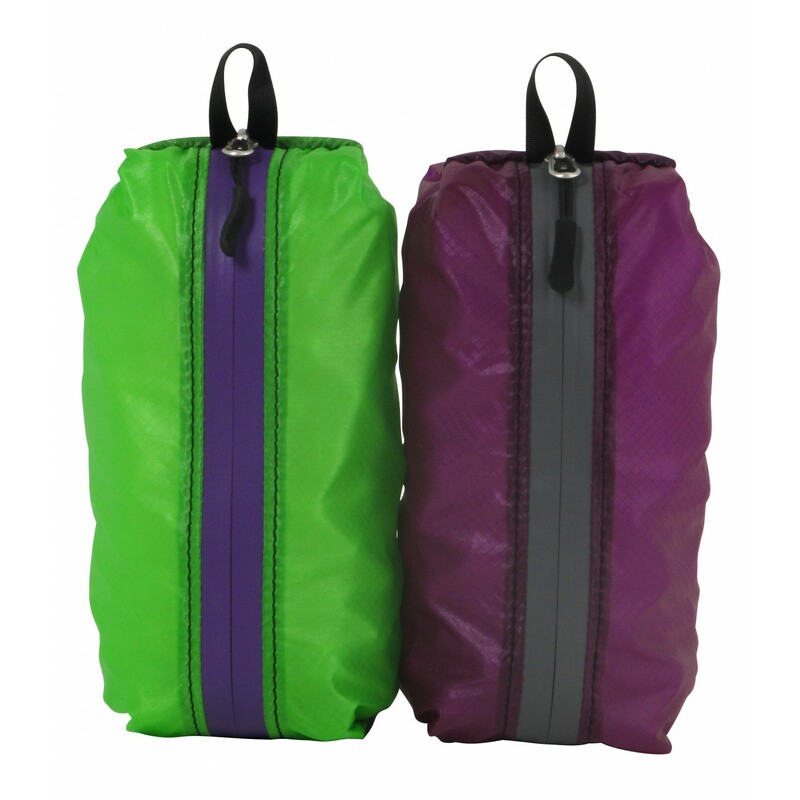 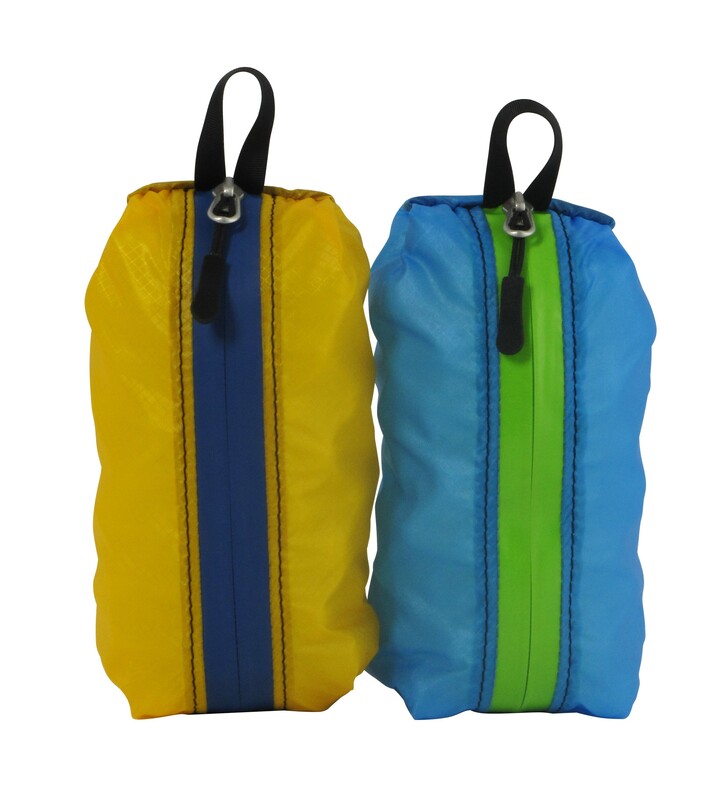 They are much more accessible than a stuffsack and, because of their size and shape, they are easy to stow and pack anywhere. 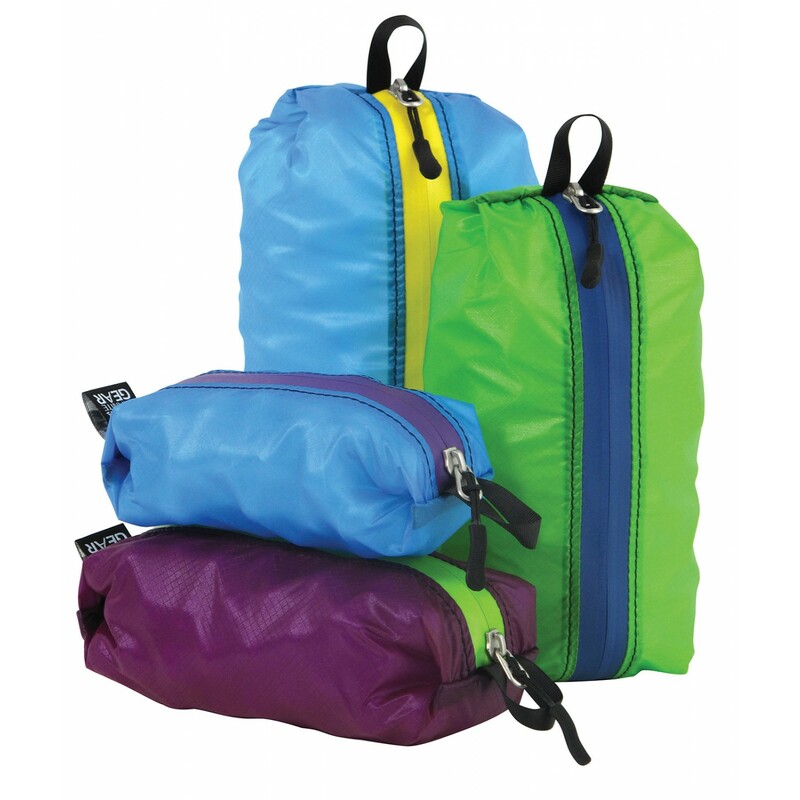 The perfect packing system for organizing smaller items like; Toiletries, Snacks and Tool Kits. Multi-colored for Coded Organizing. 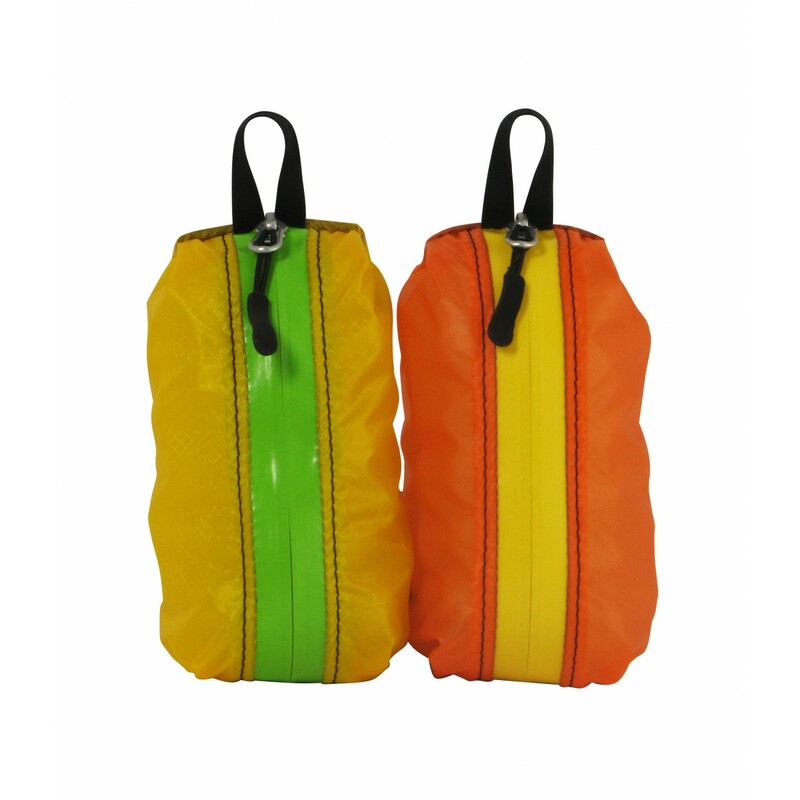 Sold in sets of 2 (same size) or as a set of 4, with 1 of each size.